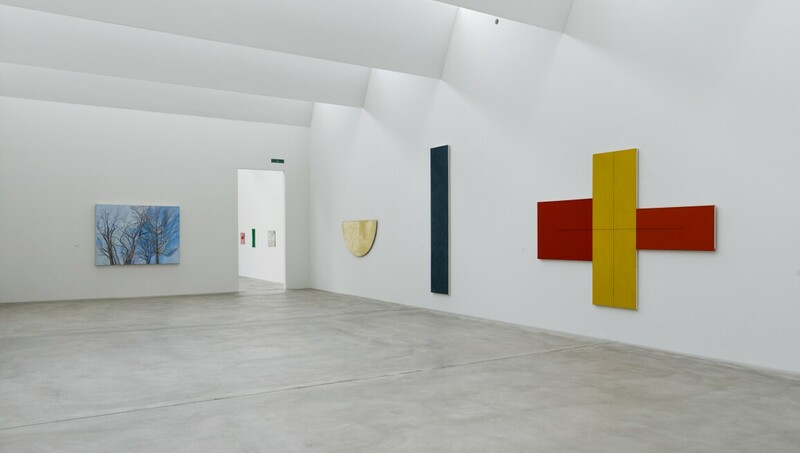 The Kunstmuseum Winterthur accommodates one of the finest collections of modern art in Switzerland, with outstanding groups of art from the late 19th century to the present. The 1915 museum building, designed by Rittemeye and Furrer, and the newer extension from 1995, designed by Gigon and Guyer, provide an exceptional ambience to display the museum’s collection. The 1915 building is dedicated to exhibiting French art from around the turn of the century, showcasing works by van Gogh, Monet, Bonnard, Vuillard and Vallotton, in addition to masterpieces of classical modern art by Arp, Braque, Delaunay, Gris, Klee, Léger, Magritte and Mondrian. In contrast, the newer extension houses international contemporary masterpieces from artists such as Guston, Marden, Kelly, Ryman, Richter and Arte povera. In addition to the permanent collection, the museum holds regular monographic and thematic exhibitions from the same epoch. They are complemented by exhibitions of drawings and prints from the collection in the Graphics Cabinet.